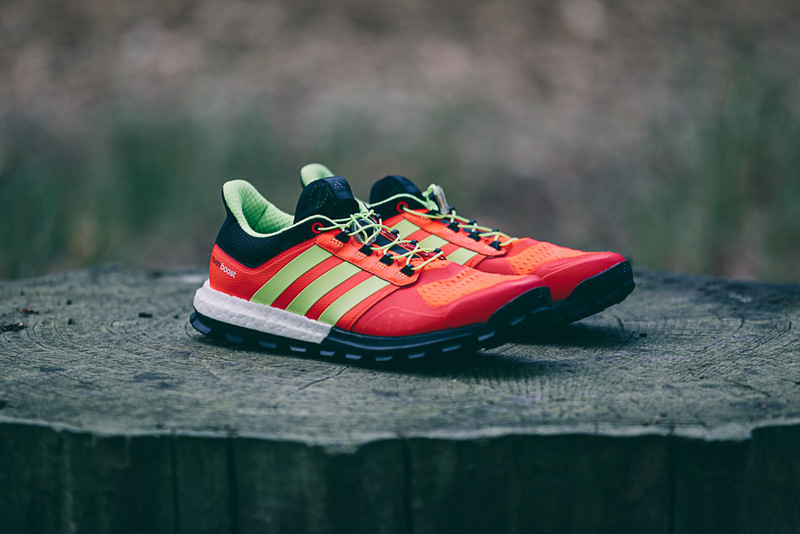 Running shoe releases: adidas launch new Trail Boost trainers! 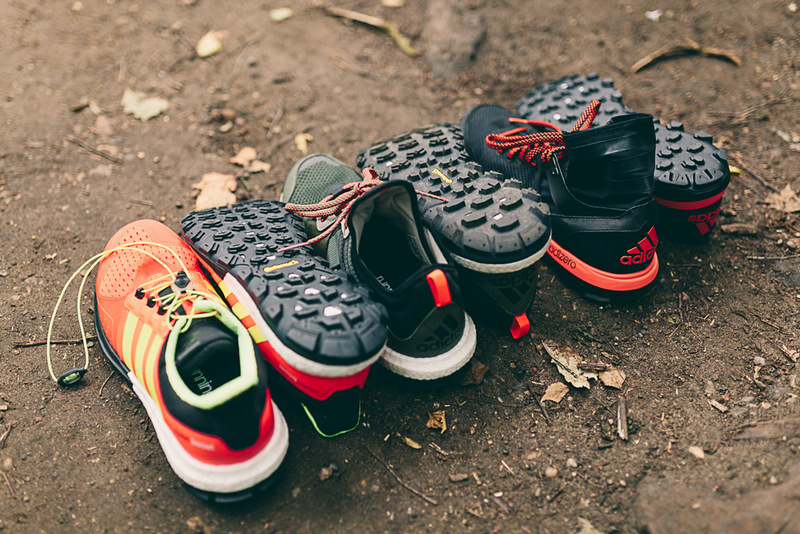 With interest and participation rates in trail running hitting new peaks, adidas are set to change the landscape by introducing their award winning BOOST™ technology to a line up of three trail shoes, Sport-locker.net can reveal! 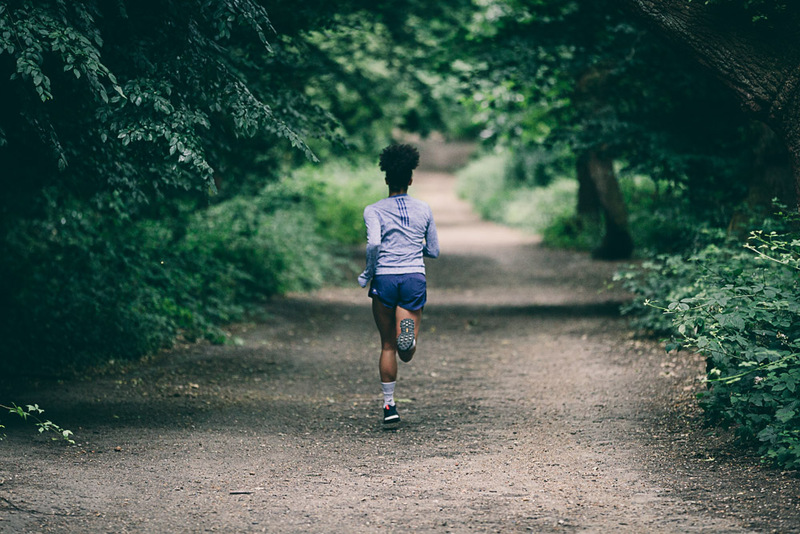 adidas BOOST has revolutionised the running industry with its energy return properties and products like the marathon record setting adizero Adios BOOST and the fastest selling adidas running ever, the Ultra BOOST. After the success and impact of BOOST adidas have now implemented the technology into their trail footwear with new versions of the Raven Boost and adizero XT Trail BOOST along with a totally new design of the Response Trail BOOST. Each of the shoes are designed to cater for the different needs of runners yet all have the capability to tackle any running surface. 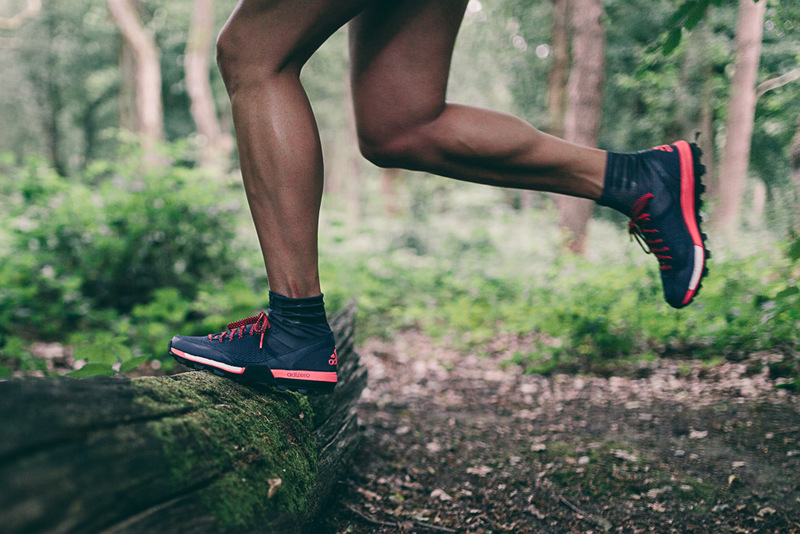 The adizero XT Trail BOOST is a lightweight racer that stays true to the adizero family of shoes, all designed to help athletes break new performance barriers. The new XT includes durable ghilly lacing, a protective toe area and a lugged TRAXION™ outsole made of Continental™ rubber for surefooted grip combined with the energy return of BOOST. The weight of this shoe is just 264g for a men’s shoe and 230g for a women’s. The adistar Raven has dominated the trails in recent times with its ability to take athletes anywhere they want to go. The new version includes BOOST and adaptive TRAXION™ which reacts to changes in the ground to provide ultimate feel and transition. Combined with a speed lace system, ballistic welding for a protective fit and a Continental outsole with a bike tire profile; the new adistar Raven is the true king of the trail. 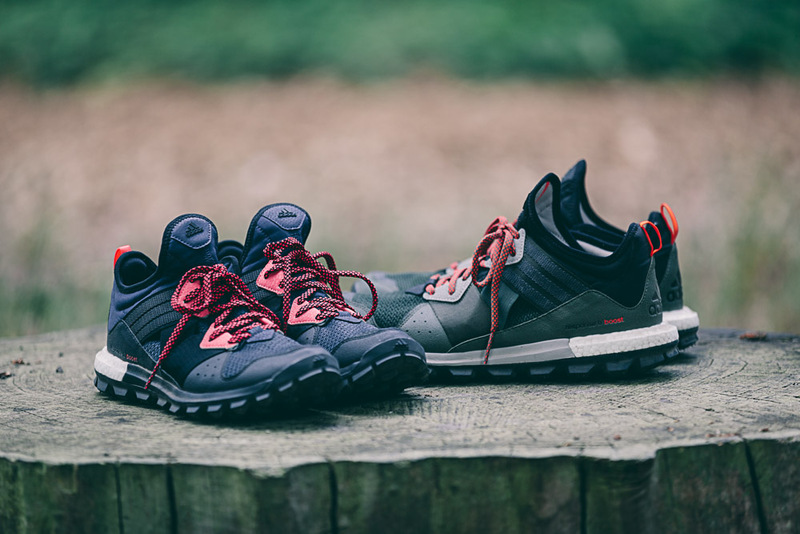 The final shoe that completes the adidas Trail BOOST line up is the new Response Trail Boost. In collaboration with the legendary styling of the Y-3 design team, Response Trail BOOST has the performance benefits needed to tackle rough terrain with the style to stand out in the crowd. As well as BOOST technology the footwear includes adaptive TRAXION™, a stitched tongue to protect from mud and dirt, a layer system for comfort and a Continental outsole. What do you think of the adidas Trail Boost trainers? Which one is your favourite? Let us know in the comments section below or on our Twitter and Facebook pages.